covenant Archives - Horror News Network - The Horror News You Need! As the release of Alien: Covenant draws closer, more and more promotional material for the film is being released. The latest comes in the form of a website, meetwalter.com. 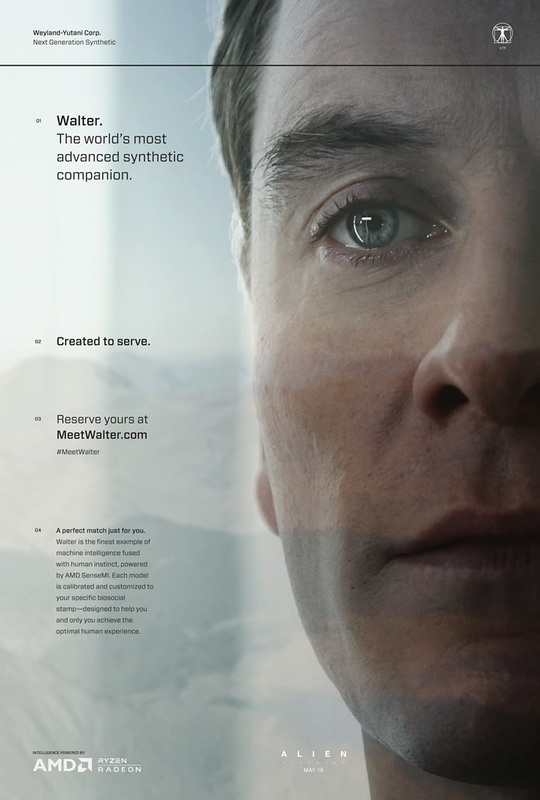 The website introduces us to a new android aboard the Covenant, “Walter.” Played by Michael Fassbender, “Walter” is considered to be the world’s most advanced synthetic companion. The android has even been engineered to understand and satisfy his owners every want. 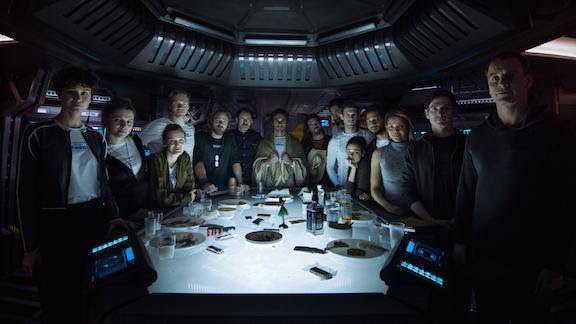 20th Century Fox released a photo of the Alien: Covenant crew today and promised a special sneak peek Wednesday night during Legion on FX. Alien: Covenant marks the much anticipated return to the Alien franchise by director Ridley Scott. The film which is written by John Logan, is said to be the sequel to the 2012’s Prometheus. 20th Century Fox gave a huge holiday gift to horror fans by releasing the first trailer for Alien: Covenant. Ridley Scott once again returns to direct the Alien franchise that made him a household name. Scott directs an all star cast that includes Michael Fassbender, Katherine Waterston, Billy Crudup, Danny McBride, Carmen Ejogo, Amy Seimetz, Jussie Smollett and Callie Hernandez.